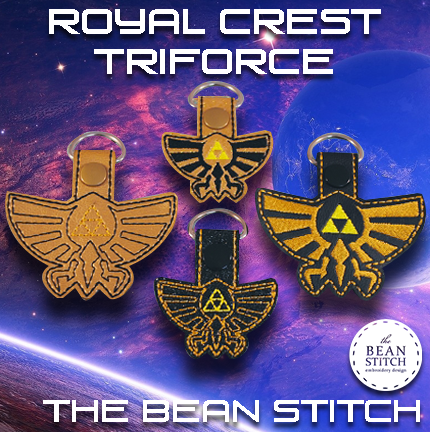 Royal Crest Triforce - Includes TWO DESIGNS and TWO Sizes!!! 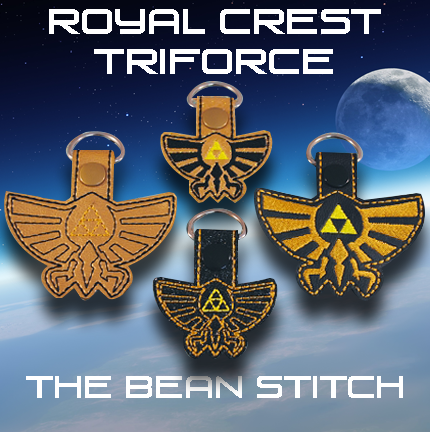 Royal Crest Triforce. 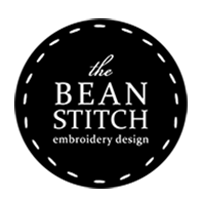 Includes TWO sizes!